Metroid Prime 3: Corruption was released in North America on August 27, 2007 with a MSRP of $49.99. 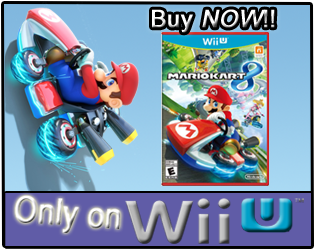 The game was developed by Retro Studios and published by Nintendo. Metroid Prime 3 received an ESRB rating of "Teen" with "Animated Blood, Violence" listed as content for gamers/parents to be aware of. 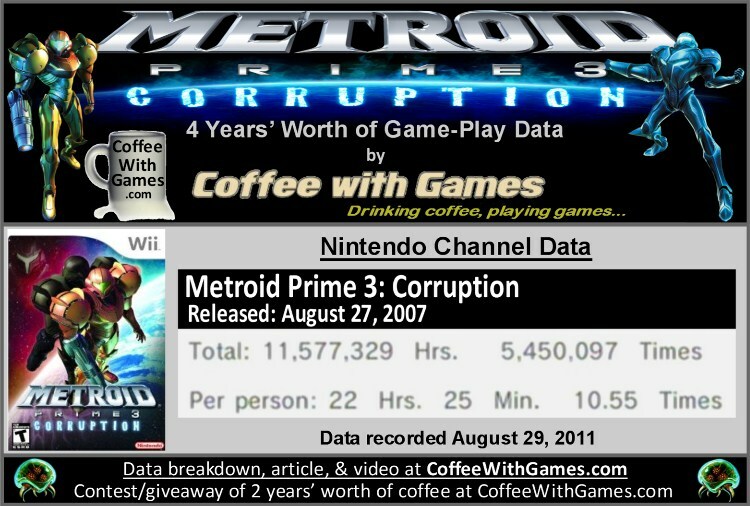 How many hours have Wii owners played Samus' corrupt adventure, Metroid Prime 3: Corruption, in the last 4 years? Let's take a look! coffee, you can find the details HERE! Metroid Prime 3: Corruption has 516,596 Wii owners that have reported game-play data since the game released. The last report on Metroid Prime 3 was from game-play data reported on August 30, 2010. Since then, the game has seen an increase of 49,950 Wii owners reporting data through the Nintendo Channel. Corruption now has 11,577,329 Total Hours of game-play reported, which is an increase of 1,163,793 Total Hours in just the last year. The game's total average hours played is now 22 Hours 25 Minutes "Per person" reporting data, an increase of 6 Minutes since last year. Metroid Prime 3: Corruption's average play-time now is just over 2 Hours 7 Minutes per session. Metroid Prime 3: Corruption's Amazon.com sale rank is #1,639, and it is currently selling for $59.99. Metroid Prime 3: Corruption's "professional" review score average is 90.16%, based on 66 reviews on GameRankings.com. The game has a 4.5 out of 5 Stars rating on Amazon.com, based on 143 customer reviews. Corruption's customer review score average is 86.99%, when the customer reviews are converted to a 100% review scale. Metroid Prime 3: Corruption is one of my favorite Wii games. As I have mentioned before, I purchased the game and finished it four complete times, unlocking everything I possibly could in the game. When I found out Metroid Prime: Trilogy was being released, I traded-in Corruption, and eventually purchased Metroid Prime: Trilogy when it was on sale at Best Buy. 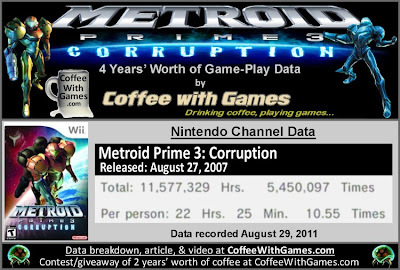 I think the reported game-play hours for Metroid Prime 3: Corruption are great, especially considering it is only a single-player focused game, and I think Corruption's one million hours increased over just the last year shows Wii owners are still playing it. I think it's a shame though, that Nintendo has allowed Wii games like Metroid Prime 3: Corruption to become hard to find, instead of releasing them as "Nintendo Selects" titles years ago. Nintendo has been adding more Wii games to their "Nintendo Selects" lineup of games, but none of Samus' Wii adventures have made the selection yet. I think Metroid Prime 3: Corruption, or Metroid Prime: Trilogy, would make a great addition to the Nintendo Selects titles, and allow new Wii owners the opportunity to try the game(s). If you have not played Metroid Prime 3: Corruption, but are perhaps interested in it, you can read my full review and thoughts for the game HERE. Have any of you played Metroid Prime 3: Corruption in the last year, and if so, what did you think about it? Also, do you think Nintendo should add Metroid Prime 3: Corruption or Metroid Prime: Trilogy to the Nintendo Selects lineup before this coming holiday season? I want to love Metroid games, but I have severe ADD so when I am lost in the world for a mere 10 minutes, I give up. I hope that changes one day--same for the Zelda series. It's amazing how many hours people have plunged into this game. 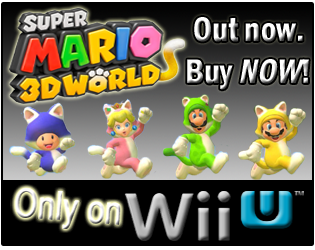 I'm not a big fan personally, but it's clear that this is a hugely successful, well-loved, and high quality game. Yea, I remember using a "guide" for Metroid Prime 3 when I was trying to find everything in the game, and I can definitely see being unsure of what to do next could hinder some from finishing the game. I had skipped over the GameCube Prime games, and never really gave them a chance, kind of like Keith's comment. I played the first Metroid Prime for about 20-30 minutes, but never picked it back up; so I definitely understand that the series isn't for all. Did you try any of the games in the series, or did they just never interest you? See comment ^ about my time with the first Metroid Prime. "I didn't realize at the time it was going to be a limited run." Yea, I didn't either, but I got lucky and purchased it when Best Buy discounted it during the holidays. I couldn't believe it, so I purchased it online, but did "in store" pick up. I checked Amazon when posting this, and they have it listed at basically $140! It does make me wonder if Nintendo will at least add Metroid Prime 3 to the Nintendo Selects lineup, because the only way to really find it now is used, and "new" is a rarity.